Loyal, intuitive, and empathic, FBI Special Agent Seeley Booth solved crimes in the same way he lived his daily life – with faith and honor. Booth dedicated himself to serving his country, first as a sniper for the U.S. Army Rangers and later as a special agent for the FBI, and those loyalties were well reflected by all he did. Want an unique memento from this esteemed federal law enforcement officer? 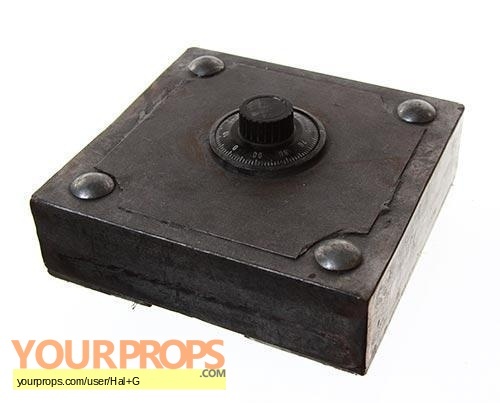 This prop of a safe dial was used on set in Agent Booth's office. It is made from a heavy, steel-like metal. 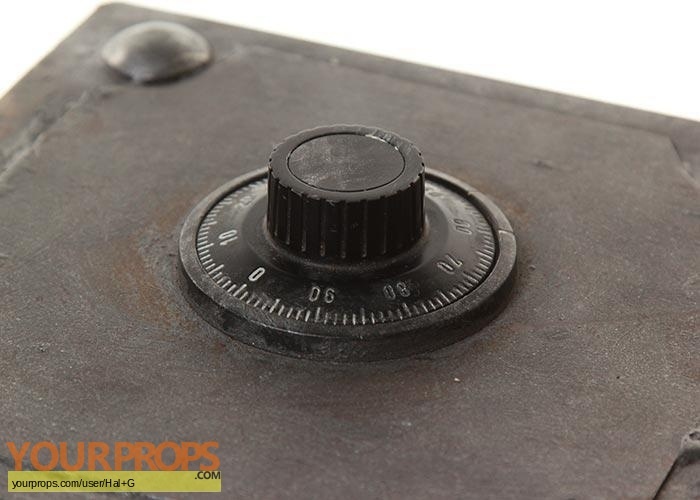 The dial is not functional.